The new AGA Total Control is the next generation AGA heat-storage cooker with greater flexibility for 21st century living, the result of many years of research. With it's simple to use touch-screen panel, you can choose which part of the cooker is on. And for the first time ever here is an AGA cooker you can switch on and off as you please. They look exactly the same as a traditional AGA cooker and food is cooked with the same gentle radiant heat. But underneath the enamelled cast-iron exterior, there lies state-of-the-art technology. It is this advancement that allows the new generation AGA Total Control cookers, each running on electricity, to be turned on and off at the touch of a button and, with fast heat-up times, ensure the AGA Total Control is ultimately flexible. Using the control panel, the hotplates and ovens* can be individually controlled and turned on manually when needed. Alternatively, using the remote control handset, you can programme the cast iron ovens* to come on automatically for one or two cooking cycles per day, seven days a week. 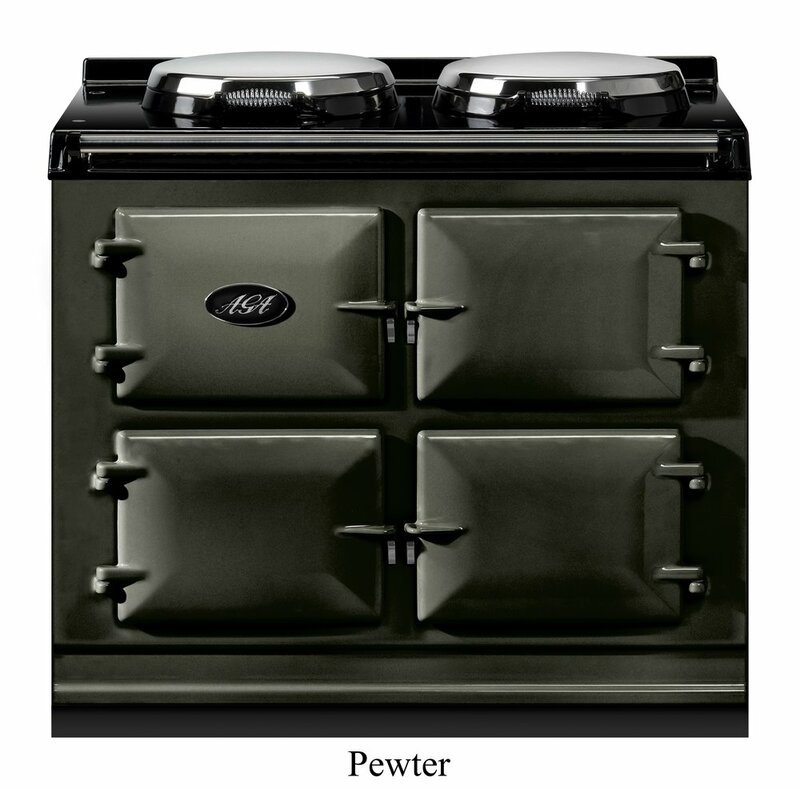 You can still enjoy that indefinable ambient AGA warmth in the winter while managing the amount of energy used. And in the summer months, you can choose to turn the AGA cooker off most of the time, cooking with individual hotplates and ovens when you require them. 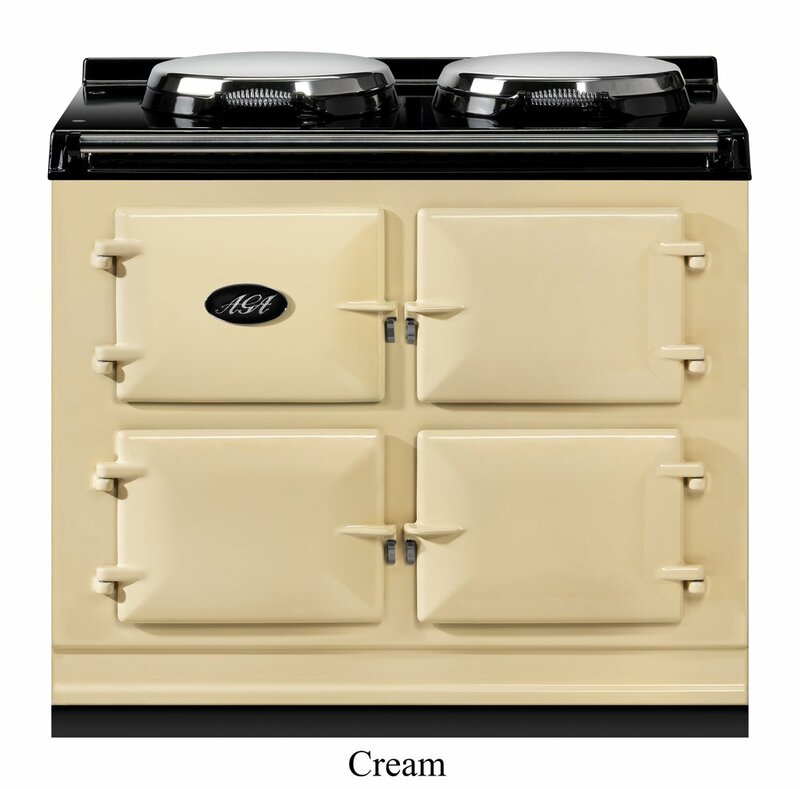 Design excellence and two generations of technology work in perfect harmony to create an AGA cooker for today and tomorrow. Extensive development and a dedicated manufacturing facility ensure the very highest levels of reliablility. The AGA Total Control offers ultimate flexibility. This model has independently controllable electric hotplates and ovens. View this video to learn more. At the heart of the electric AGA Total Control is a touch-screen control panel which puts you in charge of how and when the cooker is used. Discreetly housed behind the top left door, the nerve centre for the AGA Total Control cooker can be accessed directly or programmed via a remote control handset. Using the control panel, the hotplates and ovens can be turned on manually when needed. It's so flexible - you can heat only one hotspot or both. You can opt to heat only the roasting oven, the baking oven or the simmering oven - or all three. Alternatively, using the remote control handset, you can even programme the cast-iron ovens to come on automatically for one or two cooking cycles per day, seven days a week. 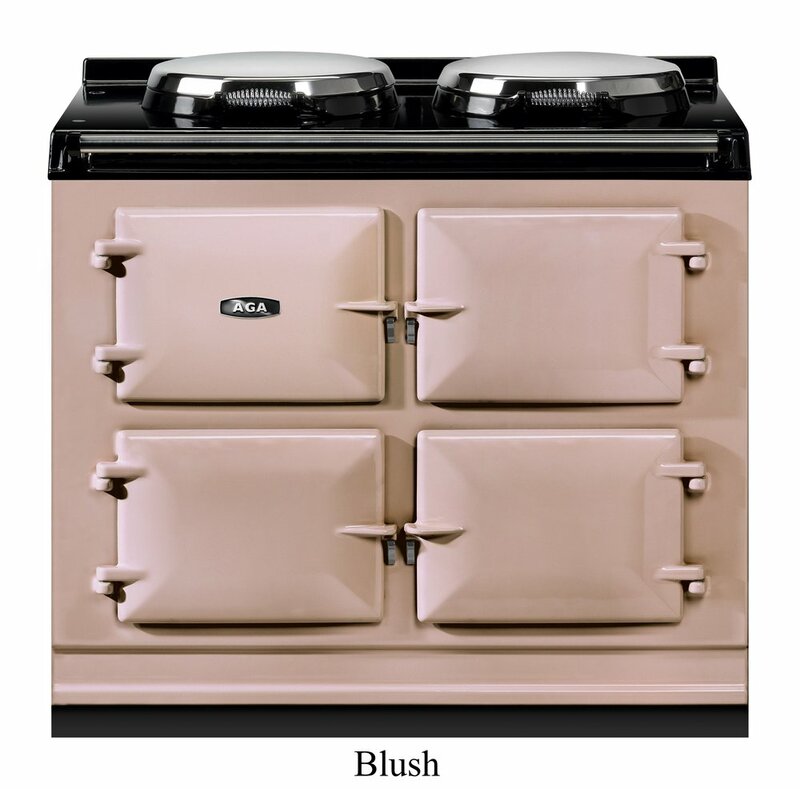 You can also set the AGA Total Control cooker to provide the constant ambient warmth to the kitchen for which the AGA cooker is renowned. Perfect for passionate cooks, large families or those with bigger kitchens, the brand new 5-oven AGA Total Control series cookers feature roasting, baking, simmering, slow cooking and warming ovens. The 5-oven AGA cooker occupies the same footprint as the traditional 4-oven AGA and offers the same peerless cooking performance that you would expect from AGA. The new slow cooking oven is perfect for dishes such as shoulder or leg of lamb, steamed puddings, casseroles and stocks.